We understand that finding your way through the healthcare system is often tedious and distressing. So, we help you participate in your health better by empowering you to make the right choices. An involved patient often improves therapeutic effectiveness. 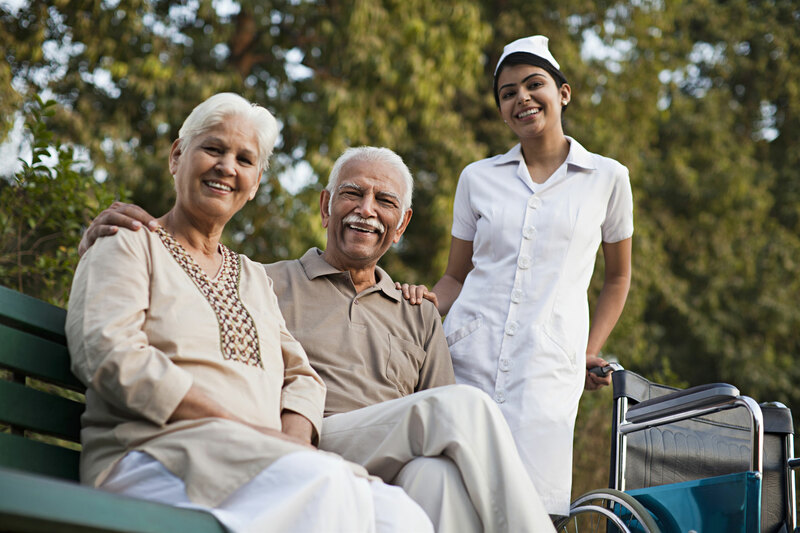 So, we help you connect better with your patients by enabling processes of empathetic care and communication. We believe in building a healthy community. So, we create outreach programmes that contribute to improving public health at large. 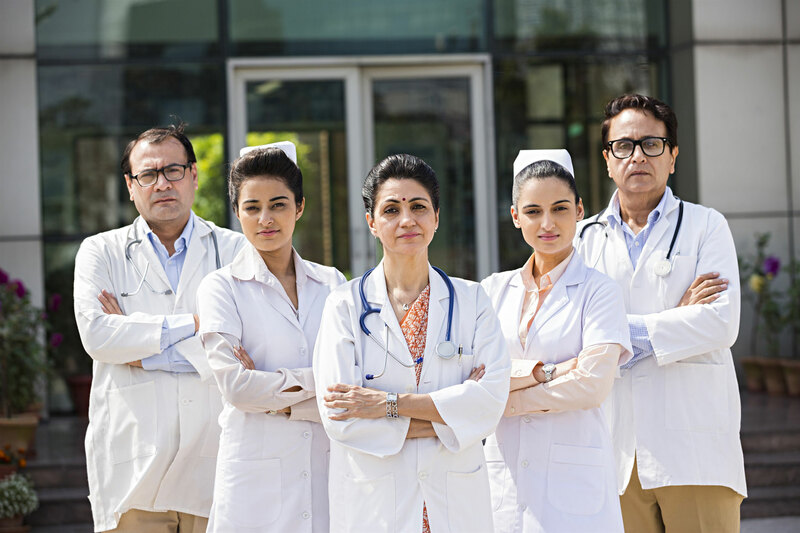 CIPHER Healthcare Pvt. Ltd. brings together key elements of treatment, detection and awareness of non-communicable diseases. CIPHER empowers individuals to take control of their own health by providing them services, information and most importantly companionship and empathy during their journey. 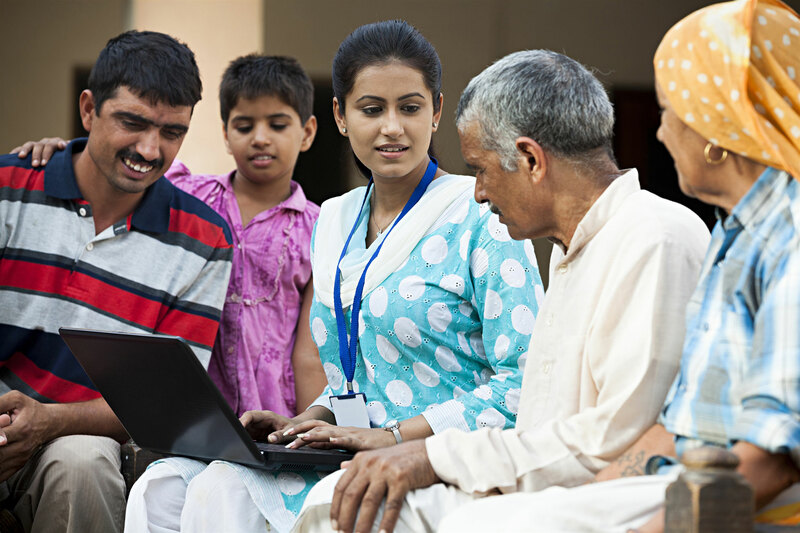 Our blog is updated with information and opinion on healthcare in India and with research findings from the latest projects we have taken up.